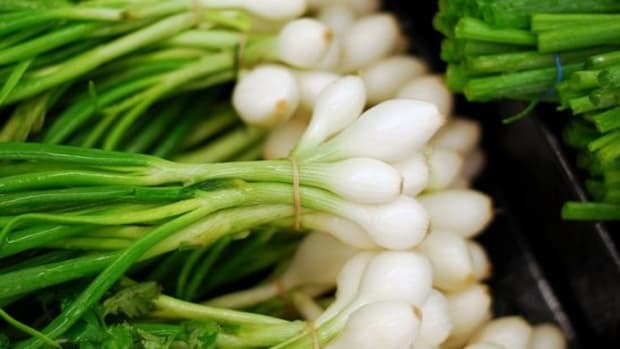 You&apos;ve seen them before: a bunch of tiny white onions, wound together by their bright green stems. These little onions are often used as a garnish, but there&apos;s so much more to be done with these seasonal alliums. Scallion, Green Onion or Spring Onion? 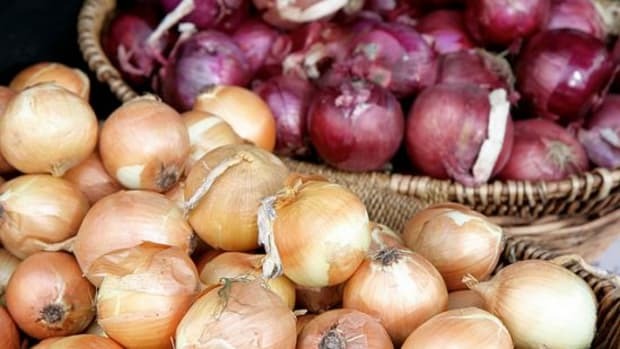 The nomenclature of these onions can seem complicated, especially because a lot of vendors use the three names interchangeably. 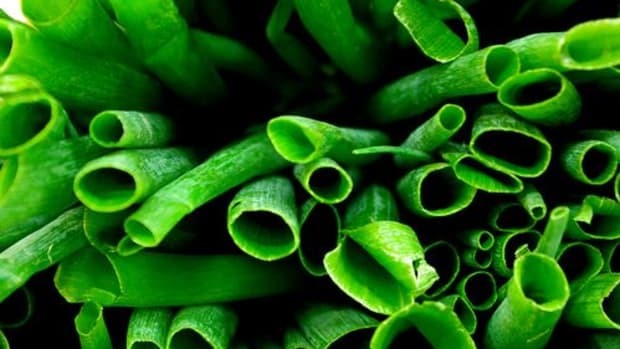 Technically, scallions are the least mature of the three, with white bases about as wide as the green stalks. 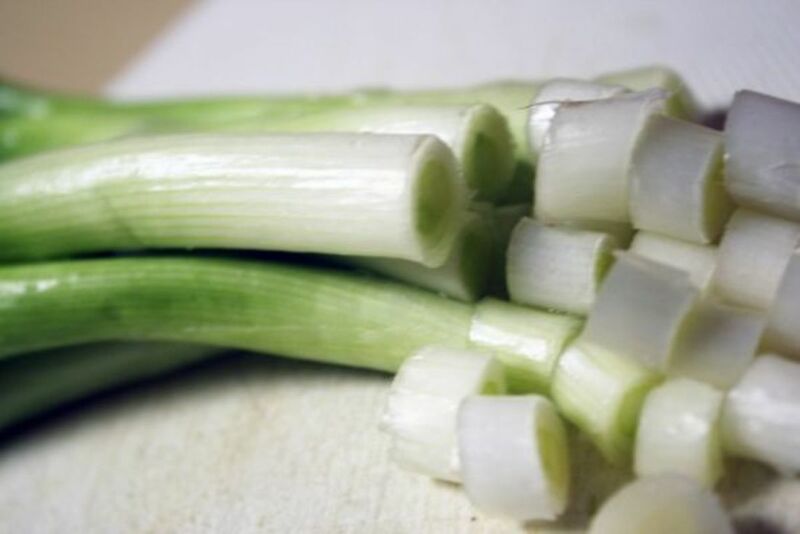 Scallions can be eaten raw and are excellent in salads or atop chili. Green onions are the next category of onions, slightly more mature than scallions with the beginning of a white bulb at the end. 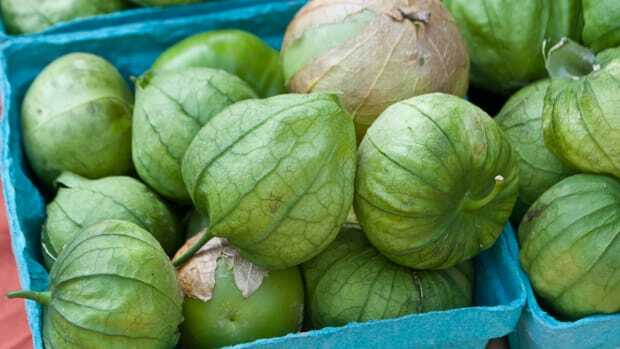 They have a slightly more pronounced flavor and are good in recipes needing a bit more punch, like creamy potato salads or as a topping for burgers. 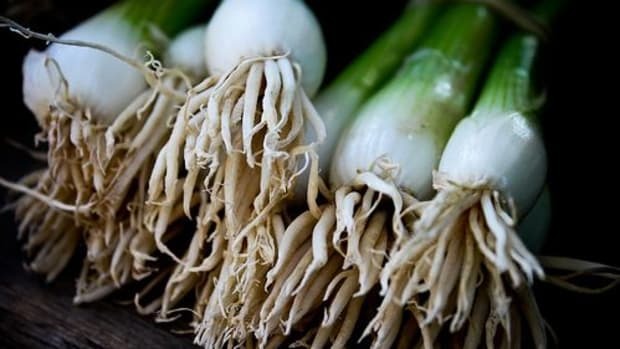 Spring onions have a larger onion bulb at the end of their stalks, with the strongest flavor of the three. 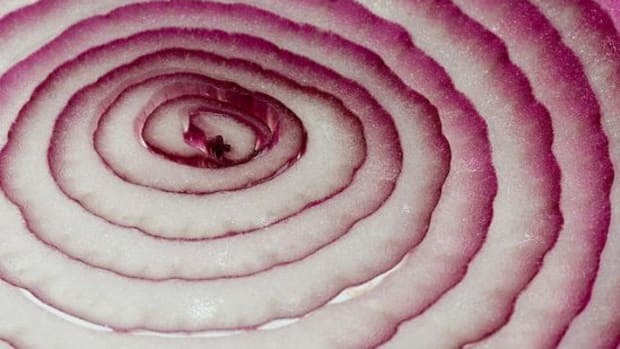 While onion lovers can eat these raw without problem, others may prefer the flavor to be subdued, which can be accomplished by cooking them in dishes or grilling or roasting them whole. Whichever of the three varieties you choose, these babies are in season right now and ready to be used in a variety of recipes. 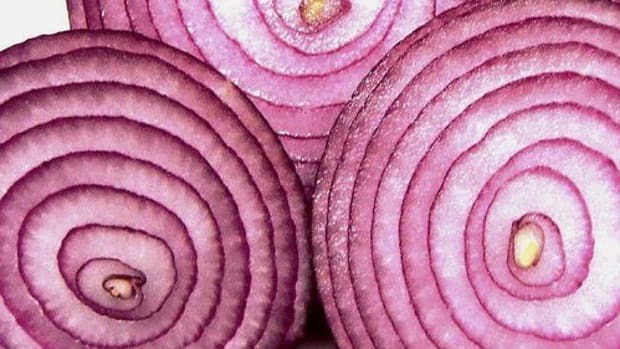 The more mature the onion, the more of the green stem you&apos;ll need to remove before using them in a recipe. 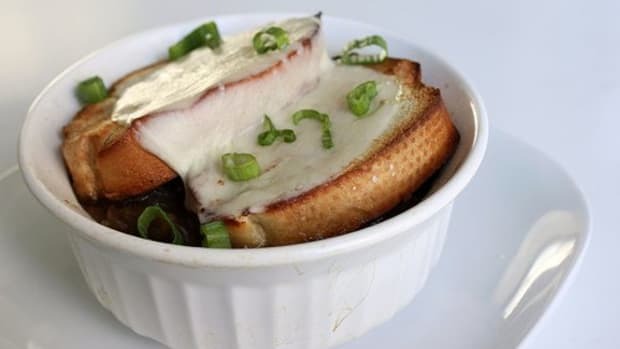 Try grilling whole scallions or halved green onions or spring onions, to serve as a side dish at a barbecue. Milder scallions make a delicious sauce for pasta. Add green onions to biscuit dough for savory drop biscuits. Add raw scallions to orzo, tomatoes and feta for a cold pasta salad. Add green onions to mashed potatoes for traditional Irish champ. Scallions are used in traditional Chinese pancakes. Endless Green Onions, Endless Kitchen Fun!